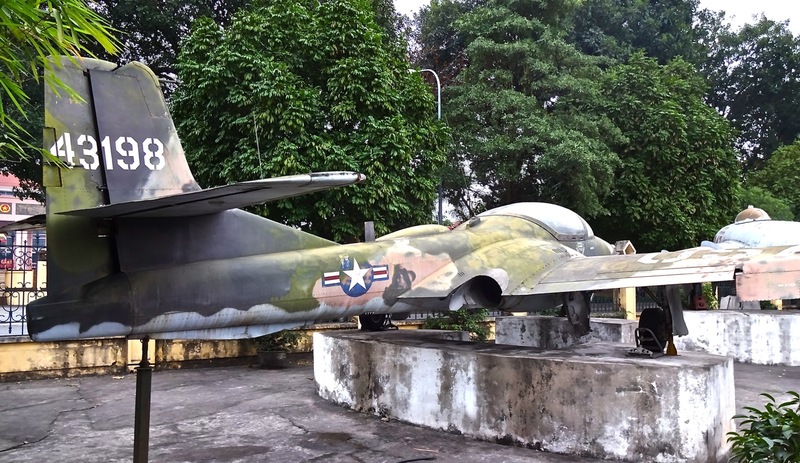 In Hanoi, in the former North Vietnam, there are relatively few obvious reminders of the “War of American Agression” as many here refer to it. Young people, in particular, shrug it off as something for the history books and generally have a ’ no hard feelings’ attitude about the conflict. 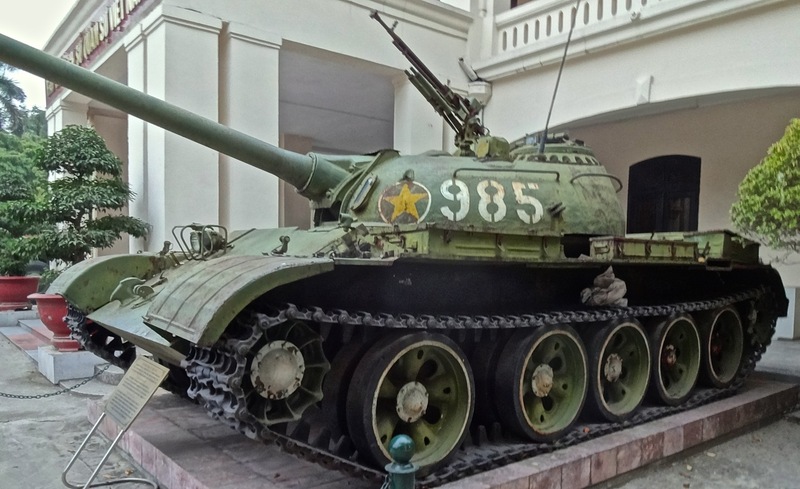 Just across the street from a large statue of Vladimir Lenin and the iconic flag tower, however, are a few rusting spoils of war: A US tank and a half dozen airplanes, jeeps, and anti-aircraft guns. Just in case anyone forgets who fought here and who left in defeat in 1975.